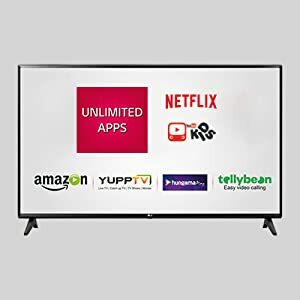 Buy LG 80 cm (32 Inches) HD Ready LED Smart TV 32LJ573D (Silver) (2017 model) @ 32% Discount. 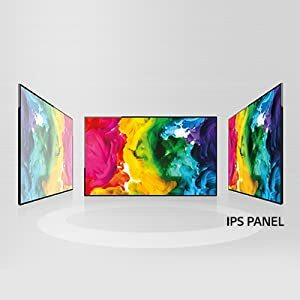 LG IPS Panel is know as best panel of industry, It provides Life Like color , Blurr Free Images with wider viewing angle. 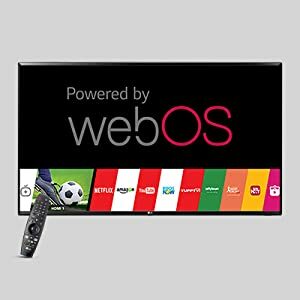 webOS enables you to enjoy Smart TV with convenience, enjoyment and easiness. 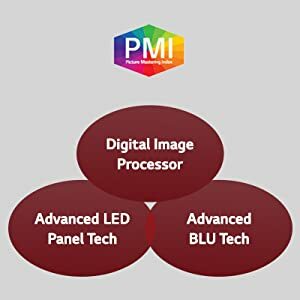 PMI (Picture Mastering Index) is the new standard to express vibrant and lifelike color.PMI is defined by 3 factors:Digital Image Processor,Advanced LED Panel Technology,Advanced BLU Technology . 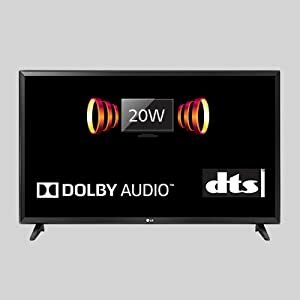 Experience the ultimate sound experience with 20W louder and clearer sound. 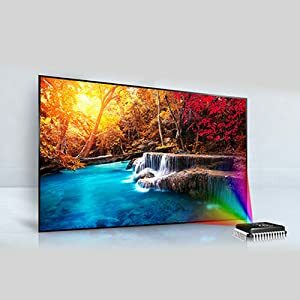 Don’t miss any moment while watching TV. 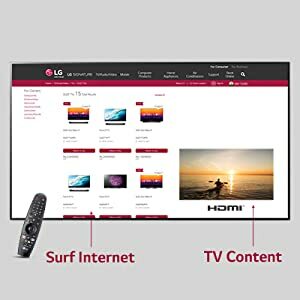 LG smart TV allows you to surf internet & watch TV simultaneously. Live Zoom can enlarge live screens while viewers watch. 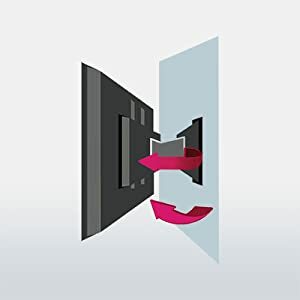 By pressing the Live Zoom key on the remote control. 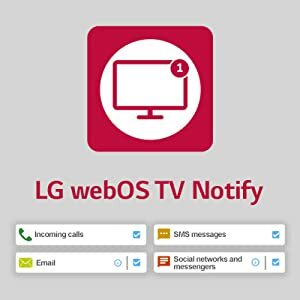 With webOS notify get notification for Incoming call ,SMS message ,Email ,Social Network & Messenger along with other notifications like software updateetc. on top right corner of TV screen. 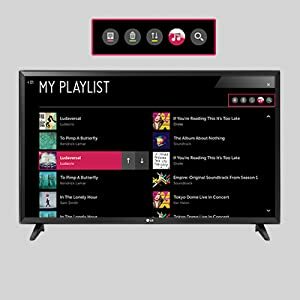 LG Content Store is a one-stop shop for all entertainment content.The webOS Smart TV allows you to use all the entertainment at the LG Content Store, such as TV Program, VOD, Apps & Games. 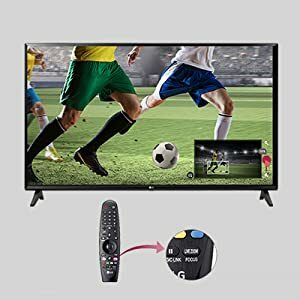 Find Best Offers for Television Online. 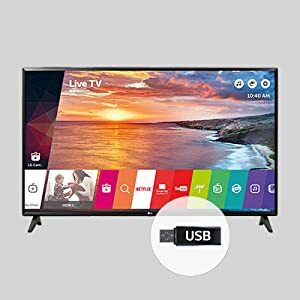 Best Cheap Deals For LG Television, Latest offers for LG TVs online, Grab cheap deal for LG 80 cm (32 Inches) HD Ready LED Smart TV 32LJ573D (Silver) (2017 model) Online.